First Line:"What?" I yelled into my cell phone. When Becca Robins' aunt and uncle were killed in a car accident, her twin sister Allison inherited enough money to pay off her college loans and save some for her children's educations, and Becca inherited the couple's farm. Allison manages Bailey's Farmers' Market in rural South Carolina, and the morning she calls her sister in a panic, Becca has to stop working on her latest batch of jam to head straight over there. Becca is well acquainted with Bailey's since she makes a living selling her jams and preserves there. When she arrives, she discovers that one of the new vendors, Matt Simonsen, has been murdered. The prime suspect? "Old, bald, and cranky" Abner Justen, seller of extraordinary wildflowers and the man who treats Becca like a daughter. 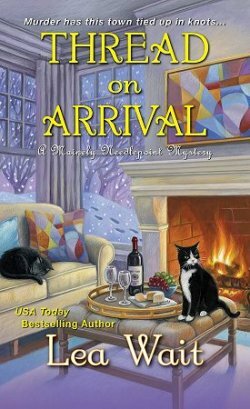 Things are looking bad for Abner-- who's disappeared-- and Becca is determined to call a halt to her jam making until she's found the clues that will lead to the real killer. This first book in the Farmers' Market series introduces us to homegrown and handmade treasures, a murder that involves unlocking many past secrets, and a cast of very interesting characters. If you're the type of reader who doesn't care for southern vernacular speech, you're not going to find it here. 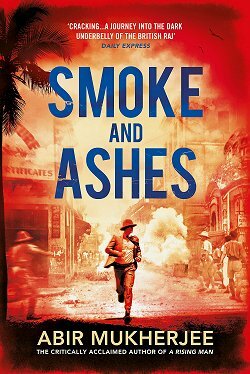 One of the few things that I didn't particularly care for was the fact that the book didn't really feel as though it was set in South Carolina, and I don't mean to infer that a writer needs to have all the characters spouting "y'all" in every sentence. The rural and small town atmosphere, however, is done very well. The mystery is also a good one. I unraveled several clues, did my own deduction, but I still hadn't figured it all out. 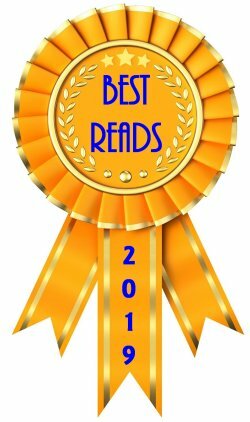 As with most cozy mysteries, it was the cast of characters that drew most of my attention. Becca is the most interesting, not just because she is the main character, but because she's flawed. She tends to be very focused and self-centered, and as a result, she's really only socialized with her co-workers at the farmers' market itself. She doesn't know where most of her friends live, and she's only ever invited them to her own home if she's needed help with her work. I liked watching her learn a few uncomfortable truths about herself during the course of her investigation, and I look forward to seeing if she's really learned her lesson. I also liked the character of cranky old Abner as well as another stall owner named Jeanine, who "didn't make a habit of being friendly, but she wasn't rude." Naturally Becca was the character in the spotlight throughout Farm Fresh Murder, and I'm looking forward to seeing the other characters Shelton created being developed more fully in subsequent books. The farmers' market is a winning setting. Combine that with a keen eye for a mystery and a cast of characters you want to get to know better, and I know I'll be wandering through Bailey's Farmers' Market again in the future. 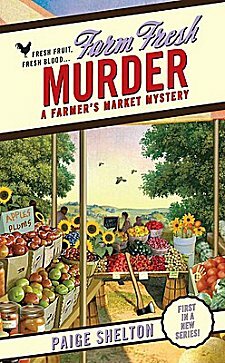 Cathy - You know, I'd never thought of a farmer's market as a context for a murder mystery but why not? It makes sense. It's interesting you should notice the way the dialogue didn't completely convince you of the setting. As someone with a background in linguistics I find that aspect of novels fascinating. 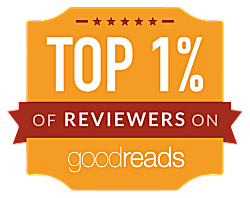 And as your reaction shows, readers notice it. As you say, once doesn't need 'Southern expressions' in each sentence to place the reader in the South, but there has to be something in the dialogue that reminds the reader of that. There are so many things in life that one just can't win. I like the dialogue to reflect its setting; I enjoy picking up expressions, etc. from other areas and other countries. It doesn't have to be a lot because too much of a good thing can lead to confusion. One of the great blessings of the place we live (a city of just over 100,000) is that we have a wonderful Farmers' Market where everything has to be grown, baked, etc., by the person selling it. No trucking things in. The cover of this book reminded me of that. The last time I checked-- which was too long ago now that I think about it-- there wasn't a farmers' market anywhere close to me. I'm going to check again because it's something that I would enjoy. I love visiting farmers' markets. What a great place to set a cozy series. I've met some very interesting vendors at markets, so I can imagine there is lots of potential in this series. This series has loads of potential, Janel!